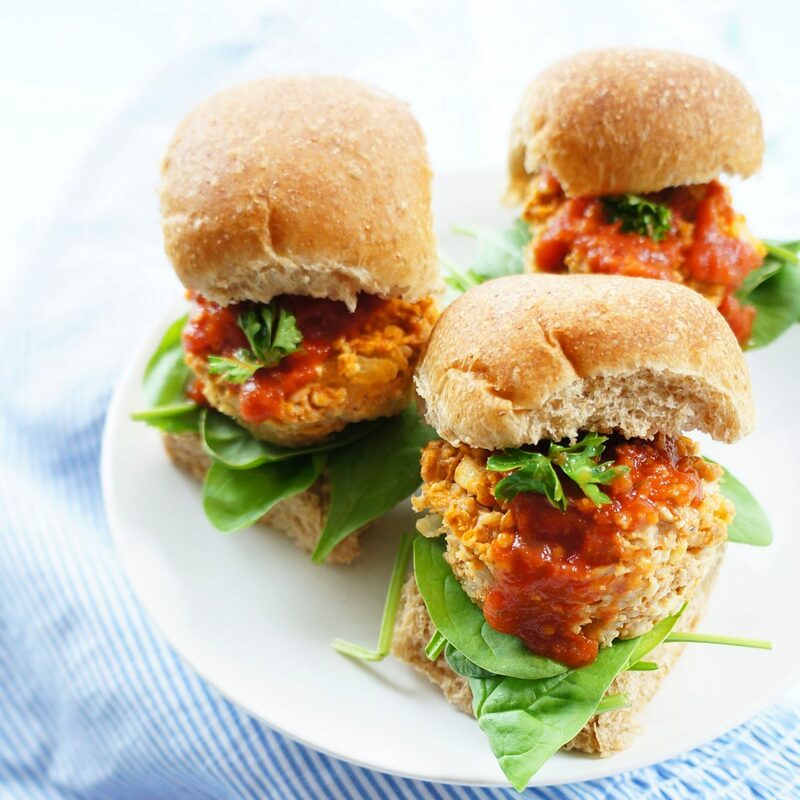 These healthy chicken meatloaf muffin sliders are a simple, yet tasty party or back to school lunch option! Bet you can’t eat just one! This past weekend, I was cooking up a STORM. I just couldn’t seem to stop! Who knew that cooking could be so addictive?! Lots and lots of recipe experimentation was happening in my kitchen. That’s ALWAYS a good thing because it means more recipes to share with you! Because I work full-time and work some evening shifts during the week, I don’t get a whole lot of time to do recipe experimentation or photography on the days that I work. Since I have to work a bit on the weekend as well, I tend to take my Fridays off. That’s basically when I whip up a whole bunch of random food experiments and test it out on my family. They enjoy it because they get lots of food to eat. And I enjoy it because I don’t have to eat all of the food myself. Plus, I get free recipe feedback. On this particular Foodie Friday, I whipped up a batch of these meatloaf muffin sliders. These sliders would be awesome for a party because you can make the meatloaf muffins in advance. Plus they’re super cute all lined up on a tray. 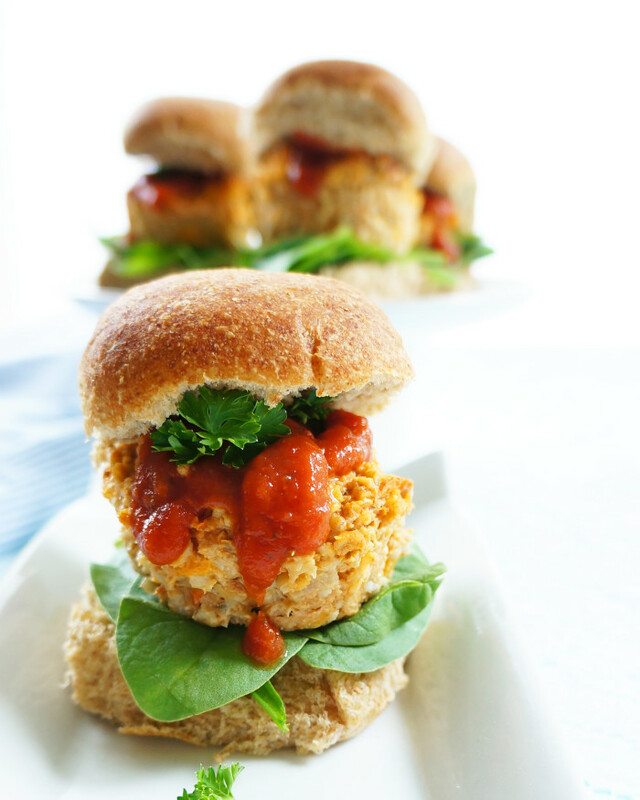 You can make these little sliders even lighter by eating them open-faced! It would also make a great back to school lunch. I’m always trying to find ways to get parents away from those darn processed lunch meats. Just back away from the lunch meats…. So convenient, yet SO full of preservatives and sodium. 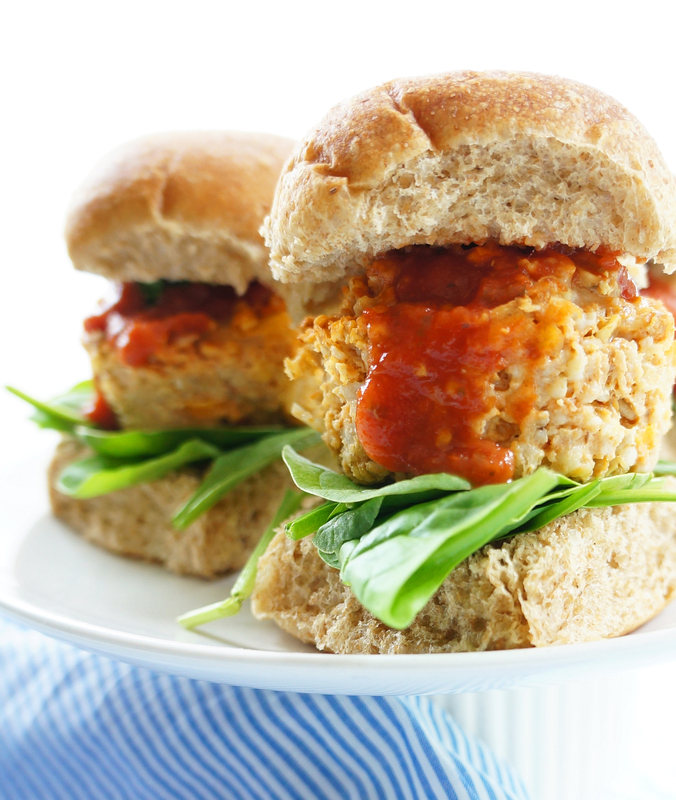 Meatloaf muffin sliders are definitely a solution to that problem. They can be premade and stored in the freezer. Huge time saver…AND stress reliever! You can leave the tomato sauce out to avoid it from getting soggy. It will still taste awesome. And there you have it, perfect back-to-school lunch and party food, all in one! Prepare meatloaf muffins according to recipe directions. Place tomato sauce in a small pot and heat until warm. Cut each roll in half and evenly distribute spinach on each roll. 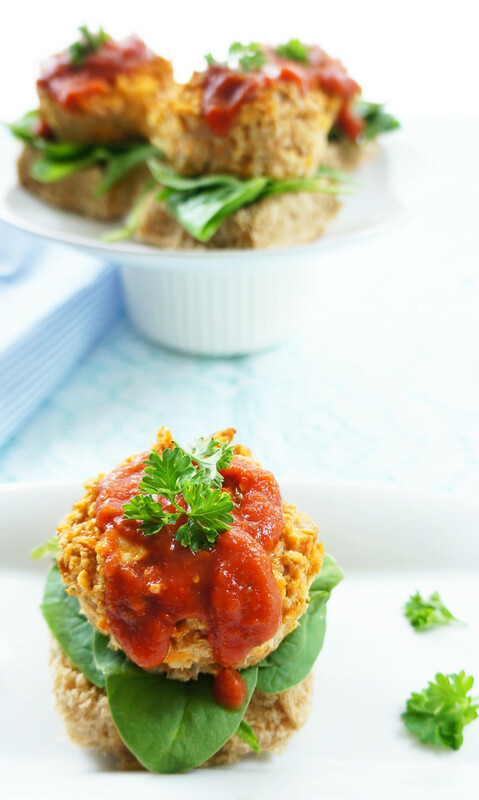 Top with meatloaf muffin and a tablespoon of tomato sauce. Enjoy! 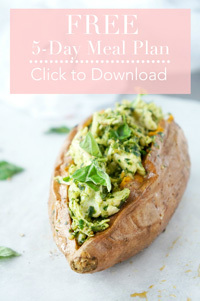 These are so cute and look very flavorful, the perfect finger food, I would pour lots of spicy sauce on mine and call it a day.